BravoTV.com: Tell us about your daughter leaving again to college — have you been asked up this year for a visit? Karen Huger: I can’t believe that Rayvin is a Junior in college. How time flies! Rayvin and I have such a strong mother-daughter relationship, saying goodbye to her as she heads back to school each time never gets any easier. However, I’m proud to say Rayvin invited me not once, but twice to visit her this year! BravoTV.com: You seemed to be getting along with everyone at the paint party at Robyn Dixon’s – is it because your friendship goes so far back with these ladies? KH: I have family and friends who support me with a mighty love. Not everyone can say that; I know how fortunate I am. I’ve known these girls for quite some time and, yes, we all can be messy sometimes. At the end of the day we’re friends and as friends, we may not forget, but we do forgive. In life, you’re lucky if have one person who you can truly call a friend. My friendship cup runs over with good, loving and kind people. Some friends are better than others and that’s just how it is. Life is too short and for the most part I’ve chosen to forgive and move on. BravoTV.com: Why bring Matt to bubble soccer? KH: I’d never heard of bubble soccer and it looked like fun. Further, I like Candiace Dillard and I wanted to support her. It just so happened that my Hubby was booked and Matt was available. And Matt was a natural choice – all the ladies know him and I’d knew we’d all get along together swimmingly. 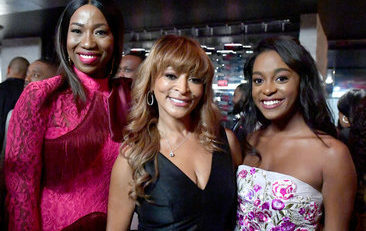 BravoTV.com: Did you feel the need to help Candiace when she was being questioned by the other ladies? Why? 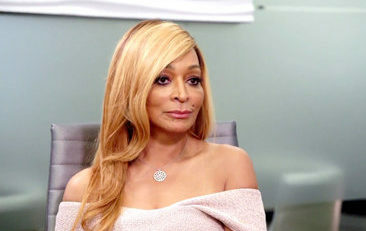 KH: Yes, I wanted to help Candiace because I felt like the ladies were interrogating her for no reason, other than trying to make her feel uncomfortable by asking shock questions. 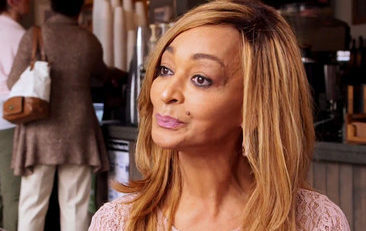 Candiace can handle her own, but I was there for her if she needed. We’ve got each others’ backs. 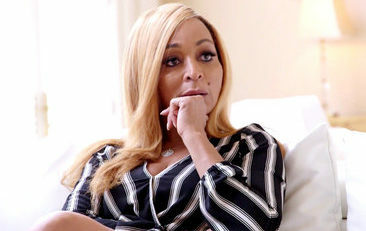 We have to ask – that wig moment, what happened and what do you think of the ladies’ reactions?